On November1, 2018, Perficient, Inc. (“Perficient”) announced its financial results for the three and nine months endedSeptember30, 2018. A copy of the press release is being furnished as Exhibit 99.1 to this Current Report on Form 8-K and is incorporated by reference into this Item 2.02. 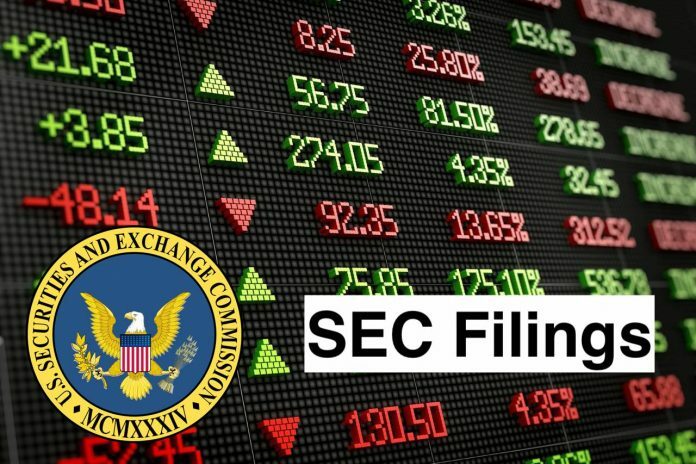 In accordance with General Instruction B.2 of Form 8-K, the information in this Current Report on Form 8-K, including Exhibit 99.1, shall not be deemed “filed” for the purposes of Section 18 of the Securities Exchange Act of 1934, as amended (the “Exchange Act”), or otherwise subject to the liabilities of that Section, nor shall such information and Exhibit be deemed incorporated by reference in any filing under the Securities Act of 1933, as amended, or the Exchange Act, except as shall be expressly set forth by specific reference in such a filing. (b)Resignation of Kathryn J. Henely. Effective November 1, 2018, Kathryn J. Henely resigned as Perficient’s Chief Operating Officer. Ms. Henely will remain with Perficient for a period of time to ensure an appropriate transition of duties and responsibilities to her successor, Thomas J. Hogan. (c)Appointment of Thomas J. Hogan. Effective November 1, 2018, the Board of Directors of the Company appointed Thomas J. Hogan, age forty-two, as Chief Operating Officer of Perficient. Mr. Hogan joined Perficient in January 2008 and has served Perficient in several capacities including, Vice President of Operations, General Manager, Director of Business Development, and Engagement Director. There is no arrangement or understanding between Mr. Hogan and any other person to which Mr. Hogan was appointed as Perficient’s Chief Operating Officer. There are no related party transactions between Perficient and Mr. Hogan, and there are no family relationships between Mr. Hogan and any of the directors or officers of Perficient. death, disability and severance benefits upon Mr. Hogan’s termination of employment of the Company, including a severance payment of one year’s base salary and one year of benefits if Mr. Hogan is terminated without cause or under a constructive termination, as defined in the employment agreement. Mr. Hogan has agreed to refrain from competing with the Company for a period of three years following the termination of his employment. Mr. Hogan’s compensation is subject to review and adjustment on an annual basis in accordance with Perficient’s compensation policies as in effect from time to time. The foregoing is a summary of the material terms of the employment agreement only, and is qualified in its entirety by the complete terms of the employment agreement, filed as an exhibit to Perficient’s Quarterly Report on Form 10-Q for the quarterly period ended September 30, 2018. On November1, 2018, Perficient posted on the Investor Relations page of its website at www.perficient.com a slide presentation related to itsthird quarter endedSeptember30, 2018 financial results and operating metrics. A copy of the slide presentation is furnished as Exhibit 99.2 to this Current Report on Form 8-K. The information contained or incorporated in our website is not part of this filing.